The Deerassic Park Education Center is a one of a kind place, where youth and families are encouraged to explore the outdoors, participate in outdoor education experiences and learn a lifelong love and appreciation for nature. This is a youth program designed for children age 5 to 15. 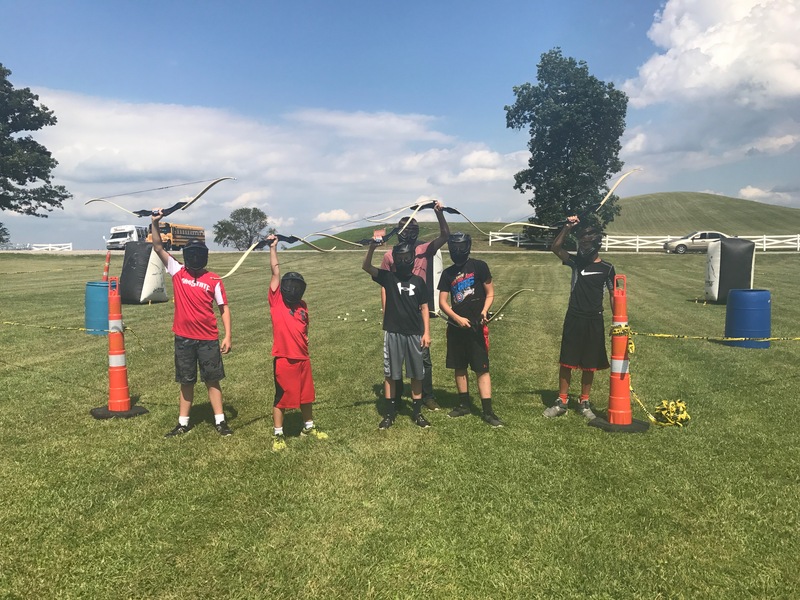 The youth and family overnight event affords youth hands on participation in a variety of activities including: archery, fishing, camping, canoeing, riflery, and many other activities. This is a great opportunity to expose youth and families to the joys of outdoor recreation. 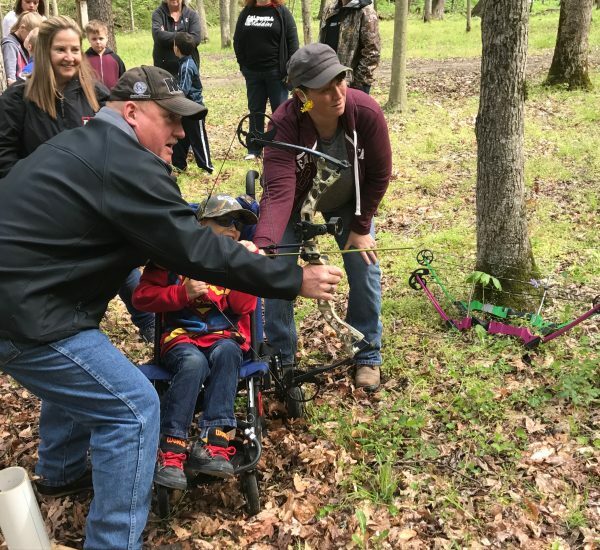 This spring festival held annually at Deerassic Park Education Center welcomes back the warmer weather by getting everyone ready to enjoy spring and summer outdoor activities. 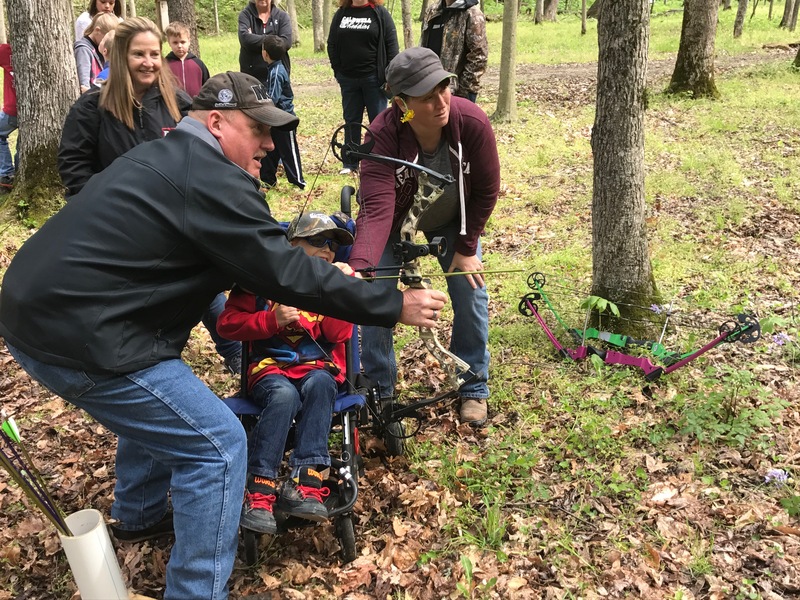 Youth and families are invited out to the park to enjoy the facilities and try their hand at outdoor activities such as: archery, riflery, fishing, and canoeing. Youth are invited to play games, create crafts, and given the opportunity to win prizes! This annual overnight lock-in during October is always a hit! Youth get to experience the great outdoors and learn about bigfoot! 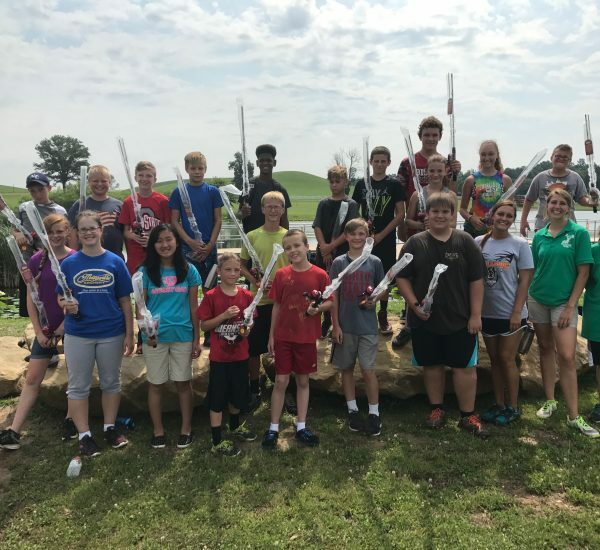 The night’s adventures include: canoeing/kayaking, archery, a scavenger hunt, dinner, glow in the dark field games, camp fire, and a night hike! A morning breakfast and fishing adventure at the pond concludes this program. These annual 3-day camps are geared towards ages 9-15 years old. 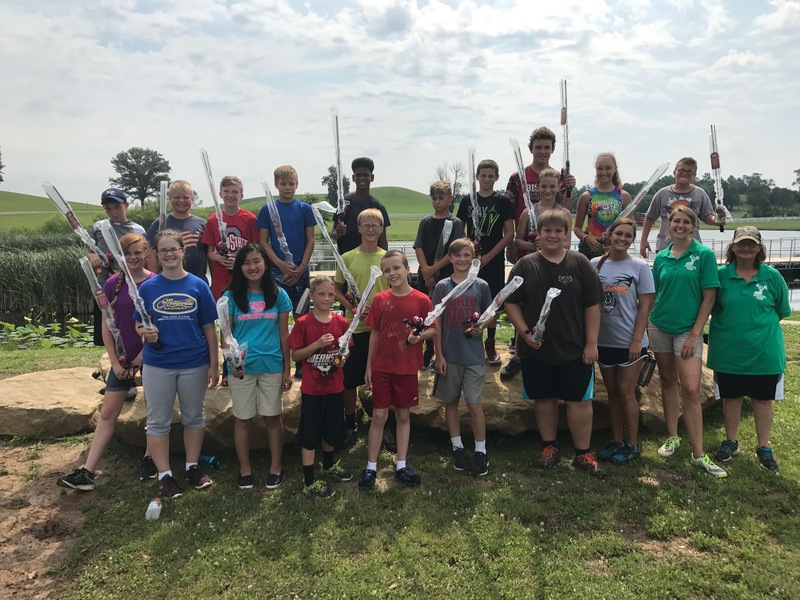 Each day is jam-packed with outdoor activities like: canoeing/kayaking, archery, fishing, riflery, creeking, kickball, slip ‘n slides, nature exploring, and tie-dying! 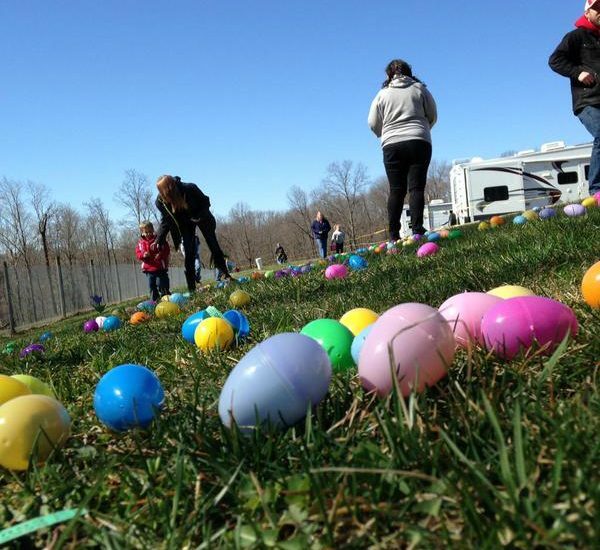 Annually, Deerassic Park Education Center hosts an Easter Egg Hunt the Saturday before Easter. 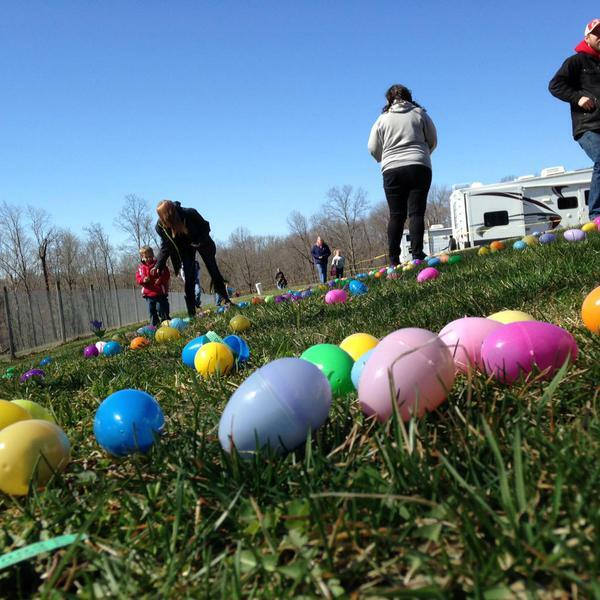 Youth under the age of 12 are welcome to come out and hunt eggs for tickets. Tickets may then be redeemed for prizes. Spring crafts and educational activities are also available during this event. It is free and open to the public. 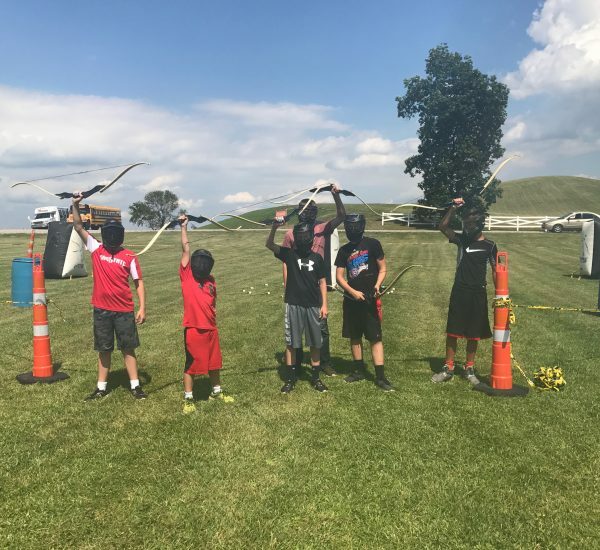 This event, hosted as a fundraiser for Hospice of Guernsey County, features many heavy equipment, emergency services, and other machines that children are excited to climb on and experience. A small fee is charged at this event and the money raised benefits Hospice of Guernsey County. This annual Trick or Treat event happens throughout the woods of Deerassic Park Education Center. Many local businesses set up stations along the trail for youth to Trick or Treat in a safe, traffic free, and friendly environment. There is no charge to this event thanks to the support of the Cambridge & Guernsey County business community. Deerassic brings a special magic to the Candy Land following the annual Cambridge Christmas parade. Children are invited to meet the Deerassic Mascot, Rudolph, and Santa immediately following the parade. Children receive a goody bag after meeting Santa. This event is free and open to the public. This is a fundraiser for the Guernsey County Secret Santa Program. Cookies are $5/dozen (or the donation of a new, unwrapped toy) and decorating them is free. There will also be craft and games for the kids. If we’re lucky, they may even get a visit from Santa himself! All proceeds go to benefit local youth.